Engagements, tributes and babies: The top ten most liked Instagram 2018. Engagements, tributes and babies: The most liked Instagram posts from 2018. Whether it be crafting a meal to look perfect on your Instagram story, or planning a party with a photo wall, it’s a truth universally acknowledged that we live in a photocentric society. With over 270 million people who use the app worldwide, there’s no doubt we care about Instagram. A lot. So as 2018 comes to an end, it’s interesting to see what we cared about the most. From the engagements and births to tragic heartache, here are the top ten most liked Instagram posts from the year that was. Prepare for a Kardashian overload. Coming in tenth is 33-year-old Portuguese professional footballer Christiano Ronaldo. The photo, featuring the football player and his wife Georgina Rodriguez outside their holiday home, has been liked 11.3 million times. It was simply captioned, “Holidays with Love”. With 156 million followers between them, we aren’t surprised it made the cut. In ninth position is a photo of 21-year-old Kylie Jenner and her daughter, Stormi. The photo from September features Kylie in a pink leather dress, holding her newborn daughter with some very Instagrammable pink love heart balloons. The photo was double-tapped 11.3 million likes. Featuring in the top ten most liked photos five times in 2018, it’s evident that the people of Instagram love Kylie Jenner. Her Halloween photo from October with her daughter Stormi received 11.8 million likes on Instagram. 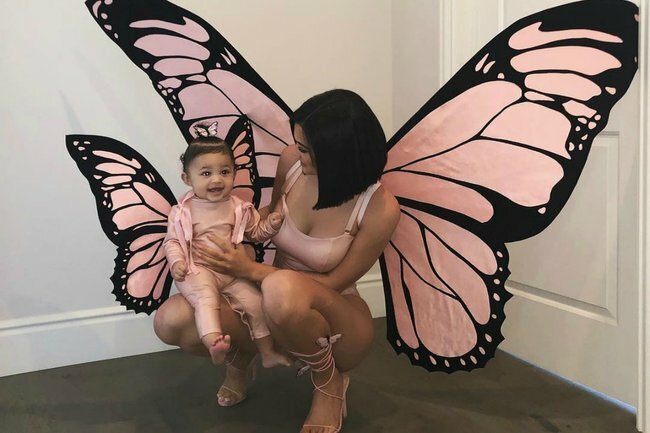 In the photo, Kylie is crouching down to hold her daughter, as the pair wear matching butterfly costumes, and she captioned the photo “my baby butterfly”. Coming in at 12.2 million likes, the young Kardashian entrepreneur’s photo with her seven month old Stormi was incredibly popular. In the photo, the 21-year-old is pictured in a black slip dress, holding her young daughter who appears naked. She simply captioned the photo from August, “my heart”. In July this year, Christiano Ronaldo announced he was moving football clubs from Real Madrid to Juventus. The image of the football star shows the 33-year-old in a Jersey, pointing down, and it racked up over 12.3 million likes. It’s safe to say his fans were pleased. In June this year, rapper XXXTentacion was killed in a suspected robbery. Following his death, fans bombarded the last photo from his Instagram, a simple upside down photo in black and white, with likes. It was captioned “LOVE IS WAR” and received 12.8 million likes, a significant percentage of his 15.4 million followers. Like number five, the fourth most liked Instagram post in 2018 was also the result of tragic circumstances. In September 2018, Ariana Grande’s ex-boyfriend Mac Millar passed away. At the time of his death, she was engaged to Pete Davidson, and posted a simple photo of Mac to her Instagram with no caption. The photo received 12.83 million likes. Coming in again for third most liked photo, another photo of Kylie Jenner and Stormi clocked up a whopping 13 million likes. Posted one month after Stormi’s birth, Kylie posed in a tracksuit, while Stormi wore an adorable fluffy onesie. When Justin Bieber announced his engagement to Hailey Baldwin in July, the photo received 13.3 million likes. The photo was accompanied by a moving tribute to his fiance, who he has now married. “Was gonna wait a while to say anything but word travels fast, listen plain and simple Hailey I am soooo in love with everything about you! So committed to spending my life getting to know every single part of you loving you patiently and kindLY,” he wrote . 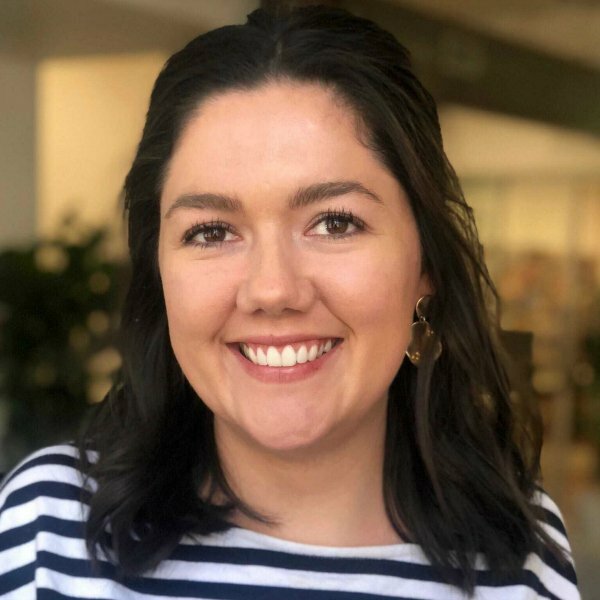 “I promise to lead our family with honor and integrity letting Jesus through his Holy Spirit guide us in everything we do and every decision we make. My heart is COMPLETELY and FULLY YOURS and I will ALWAYS put you first! You are the love of my life Hailey Baldwin and I wouldn’t want to spend it with anybody else. You make me so much better and we compliment eachother so well!! Can’t wait for the best season of life yet!. It’s funny because now with you everything seems to make sense!,” he added. We have reason to believe that the Beliebers were not the ones liking the picture. Coming out on top with the most likes on Instagram in 2018, is unsurprisingly Kylie Jenner. The Kylie Cosmetics founder’s baby announcement was celebrated around the world, as she simply captioned the photo “Stormi Webster”.